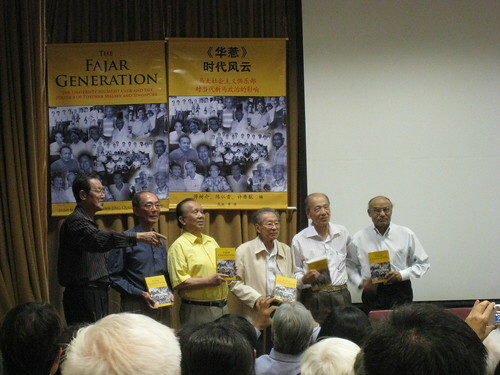 "Poh and Tan were later detained under the Internal Security Act in Operation Coldstore in 1963." Tan Jing Quee was arrested in Operation Pechah in early October 1963. In September 1963, he joined forces with a group of trade union leaders in SATU and graduates of Nanyang University to take part in the general elections as candidates for Barisan Sosialis. He stood in historic Kampong Glam and polled 42.5% of the votes in a three-cornered fight. He was one of the 'new faces' in that election. Later, SATU's leadership called a 48-hour general strike in protest against the government's deregistration of four federations of trade unions. Almost the entire leadership of SATU including Jing Quee were detained.